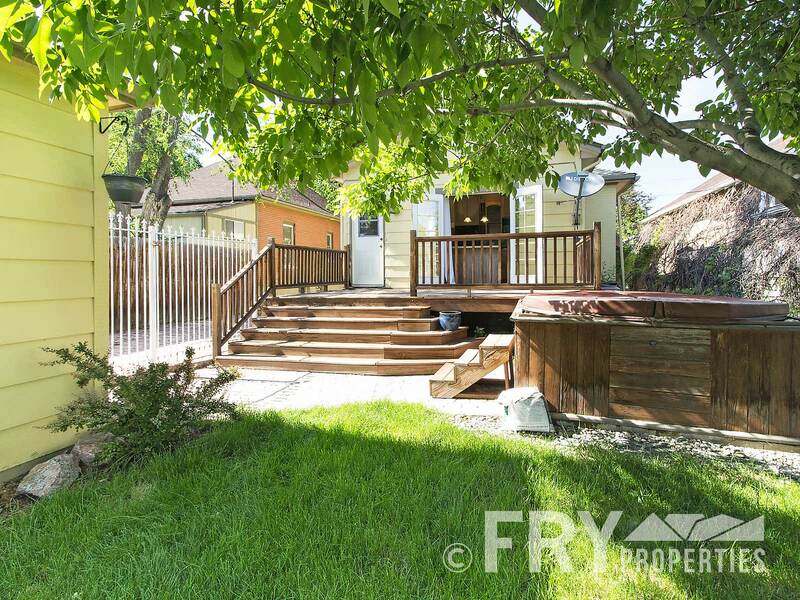 UPDATED CRAFTSMAN BUNGALOW IN INCREDIBLE LOCATION, JUST 3 BLOCKS FROM HIGHLANDS SQUARE! This bright and sunny home has hardwoods throughout, central air conditioning, and highlights features such as exposed brick, built in bar, and granite counters. Large and open living room with gas fireplace. Two bedrooms and full bath on the main floor. 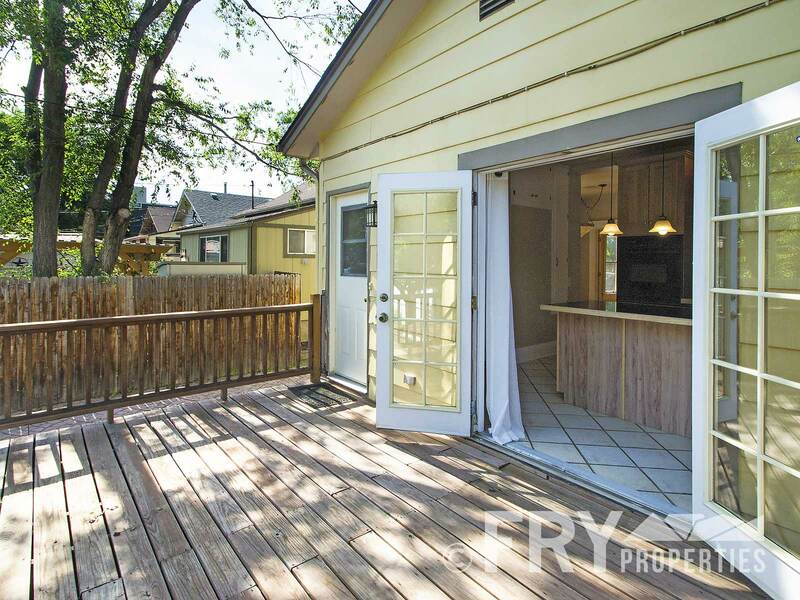 Open up the patio double doors and extend your kitchen into the fenced in backyard with plenty of shade, a spacious deck, and a hot tub, perfect for entertaining, or chill in your enclosed front porch overlooking your xeriscaped garden. Downstairs consists of laundry room, 3/4 bathroom, third bedroom/second living space, and crawl space for extra storage. Over-sized 1 car garage and plenty of off street parking.